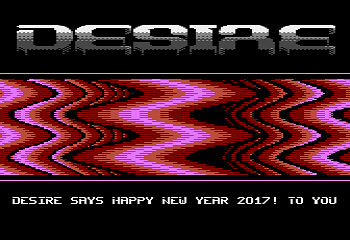 its part of the New Year Disk 2017 released today. Very sweet intro! Lovely fx and cool music. Thanks! Nice one, I like the music aswell. one of the view demos which have 1px perfect hscroll line. Standard on C64 but only with shifted dual font possible on the 8bit. nice little detail for me. love it. Cool POKEY and digis combination. Love it! page created in 0.030993 seconds with 15 queries.